The lightest and most acoustically-sound on the market. UGN works collaboratively and in partnership with our customers, from the earliest stage of development, for solutions that meet ever-evolving market demands. Development capabilities at UGN include on-site design and development support in the USA and Japan. UGN is a leading supplier of floor carpet assemblies to Japanese automakers in the USA, Canada, and Mexico. Our advanced innovation offers a wide array of technical solutions ranging from mass-based with foam to conventional die-cut insulator, through our latest offering, Hybrid Acoustics. Hybrid Acoustics offers the best combination of lightweight insulation and high absorption. UGN has the most advanced manufacturing, development, and infrastructure to supply the highest value carpet systems. Our logistically optimized manufacturing locations greatly reduce the shipping cost to enhance our customer’s competitiveness. 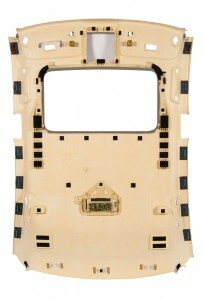 The advanced polyurethane headliners technology at UGN meets the most demanding applications and customer expectations. 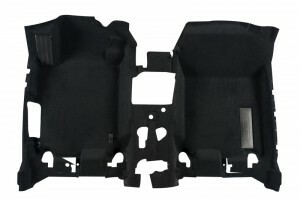 This lightweight and flexible technology provides high stiffness allowing for large single piece substrates, and it accommodates the latest integrated functions such as infotainment systems, HVAC controls and ventilation ducts, and side-curtain airbags—all while offering the best sound absorption properties available on the market. 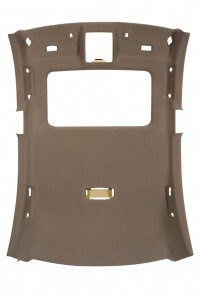 UGN provides multiple face fabric and finishes to best match the interior styling. 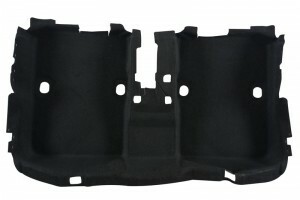 UGN is the go-to-source for the most demanding headliner applications. 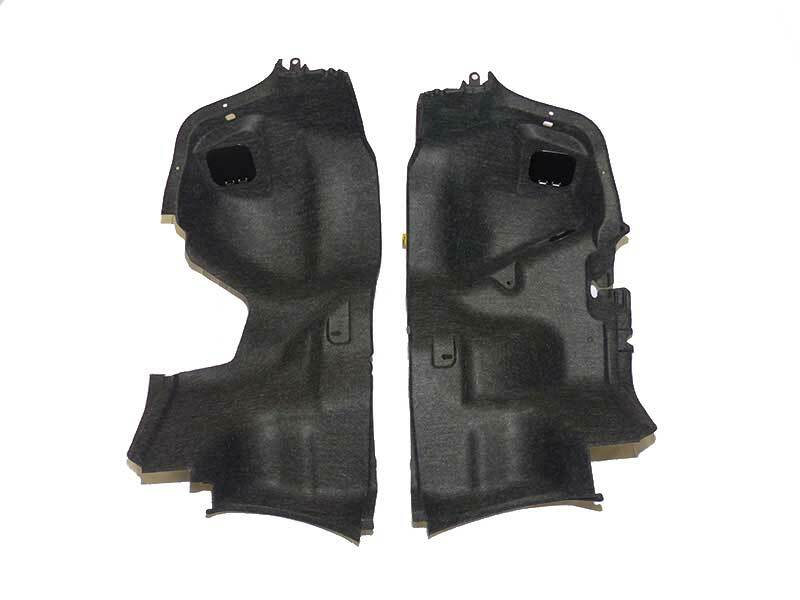 UGN offers a high-stiffness, moldable, acoustic contributing textile solution. 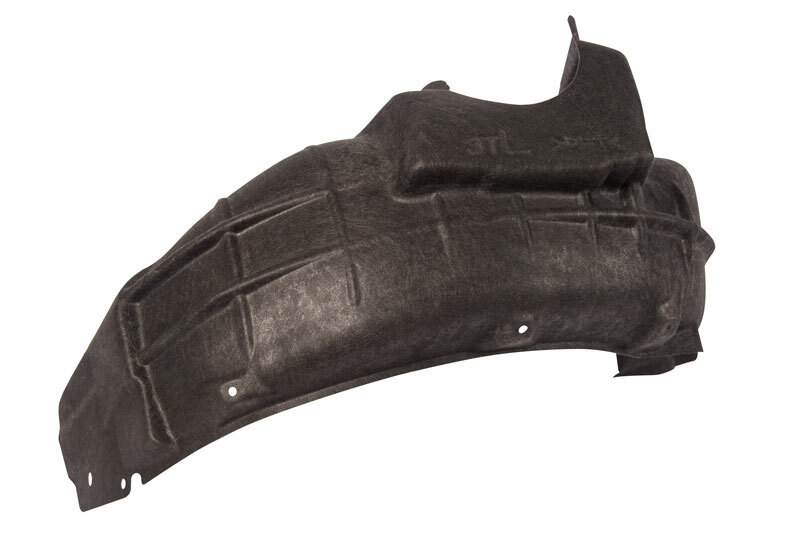 This high stiffness and durability allows customers to confidently apply our liners in place of conventional plastic technologies. Textile substrates offer lighter-weight, significantly improved acoustic absorption, and reduced tooling cost. 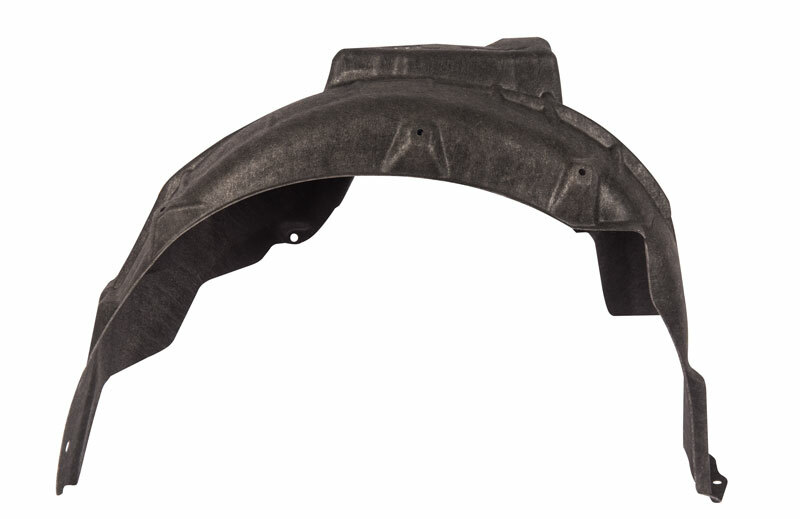 Their highly-engineered, soft surface provides stone impact, road noise abatement, and water splash noise dampening, as well as improved aerodynamics and vibration reduction. UGN offers multiple solutions ranging from moldable, resinated felt to fiberglass, to polyurethane foam. UGN produces a proprietary blend of 3F fiber blends, allowing UGN to produce fully-customizable acoustic solutions, while providing excellent value to our customers. 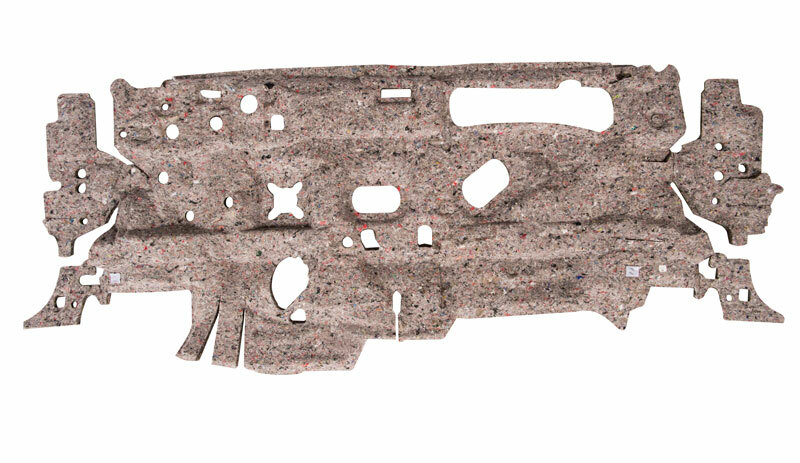 Three of our latest innovations, including Theta-Cell™, Theta-Fiber™, and Theta-FiberCell™ bring unmatched acoustic and thermal insulation to reduce exterior and engine noise in the passenger compartment. These technologies provide lightweight, thermally-stable solutions to meet the industry’s most demanding thermal resistance requirements. The dash inner systems from UGN range from conventional barrier-foam, lightweight RUL™ through our latest offering, Hybrid Acoustics™. Our patented technology, Hybrid Acoustics, offers the best combination of lightweight, insulation, and absorption performance, which outperforms our competition’s much heavier dash inner solutions. 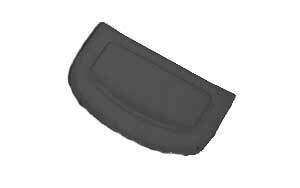 UGN is the largest manufacturer of lightweight dash inner insulators to Japanese carmakers in North America. UGN offers multiple solutions ranging from moldable resinated felt to fiberglass to polyurethane foam. UGN produces a proprietary blend of 3F fiber blends, allowing UGN to produce fully-customizable acoustic solutions, while providing excellent value to our customers. Three of our latest innovations, including Theta-Cell™, Theta-Fiber™, and Theta-FiberCell™ bring unmatched acoustic and thermal insulation to reduce exterior and engine noise in the passenger compartment. Those technologies provide lightweight and thermally-stable solutions to meet the industry’s most demanding thermal resistance requirements. 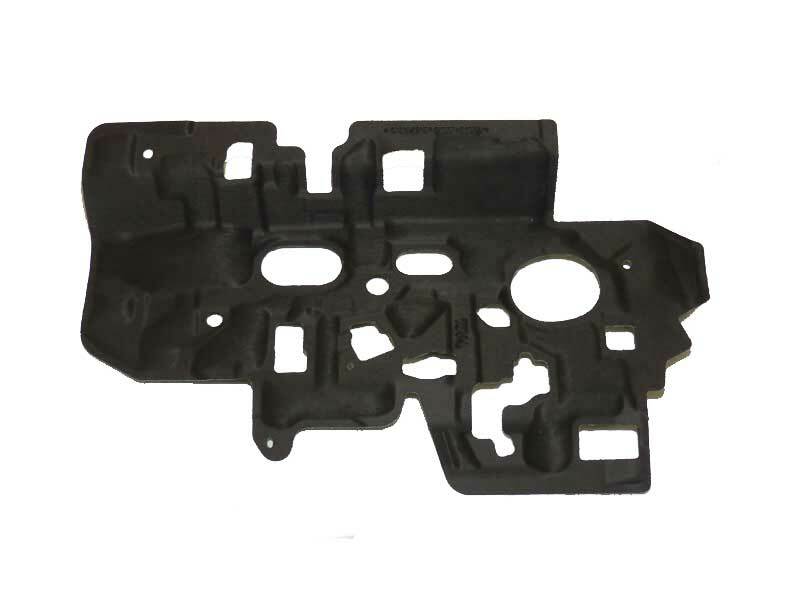 A highly-engineered fiber substrate that provides a significant weight advantage over conventional injection molding technologies comprise the underbody area developed by UGN. It is comparable in stiffness to traditional underfloor, but unmatched in acoustic absorption. 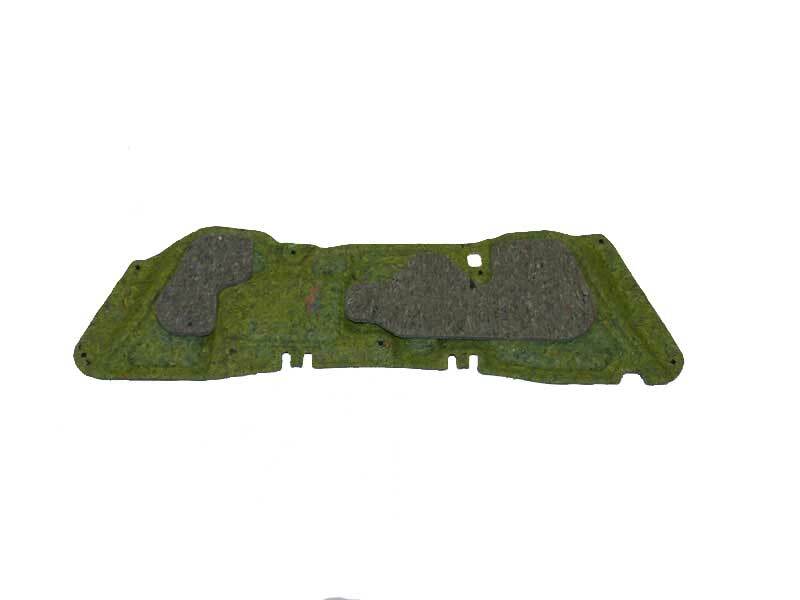 This fully recyclable fiber blend is highly durable to withstand an underbody’s rough environment. In addition to the above benefits, our underbody possesses aerodynamics and acoustic advantages, which achieve better fuel economy and reduced passenger cabin noise. 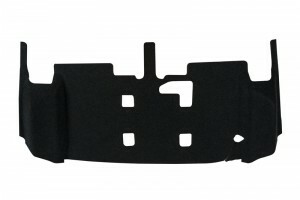 They also offer full flexibility for enhanced layering and specialized film barriers. 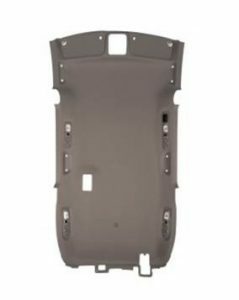 RUS panels by UGN can be found on several late model Japanese automobiles and is a fully certified, turnkey solution for underbody systems. 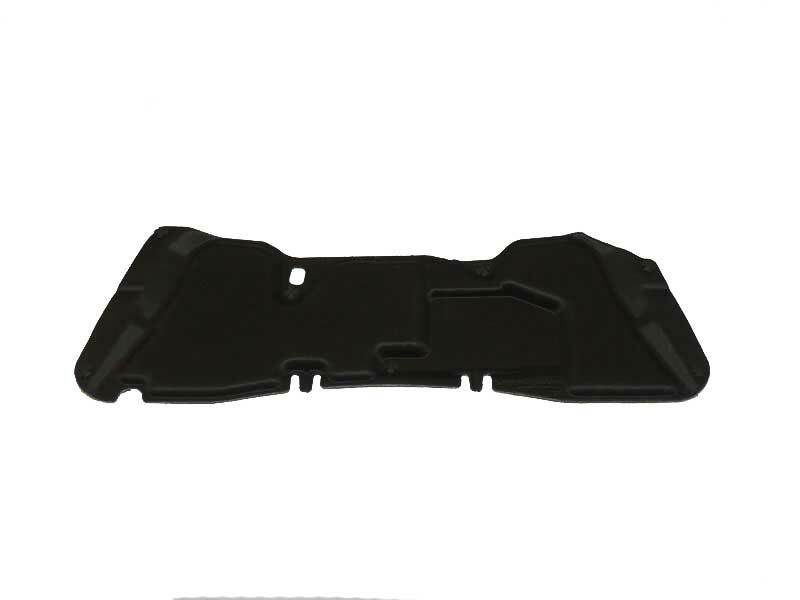 Package trays developed by UGN offer lightweight, high stiffness, low cost, and flexible design with multiple face fabric and finishes to best match any interior styling. 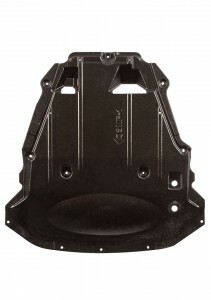 Its recyclable substrate solution is designed for modularity, in order to support speakers, brackets, rivets, clips, and numerous other components. 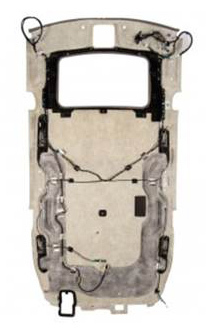 Our package trays also offer full flexibility for enhanced layering and specialized film barriers to adjust acoustic performance to the particular need of each vehicle. 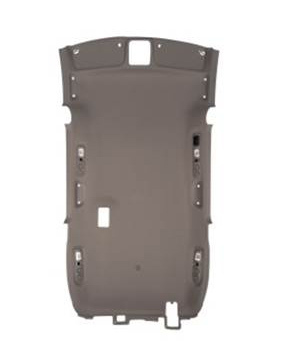 UGN offers some of the best, most-valued packed trunk systems in the industry. 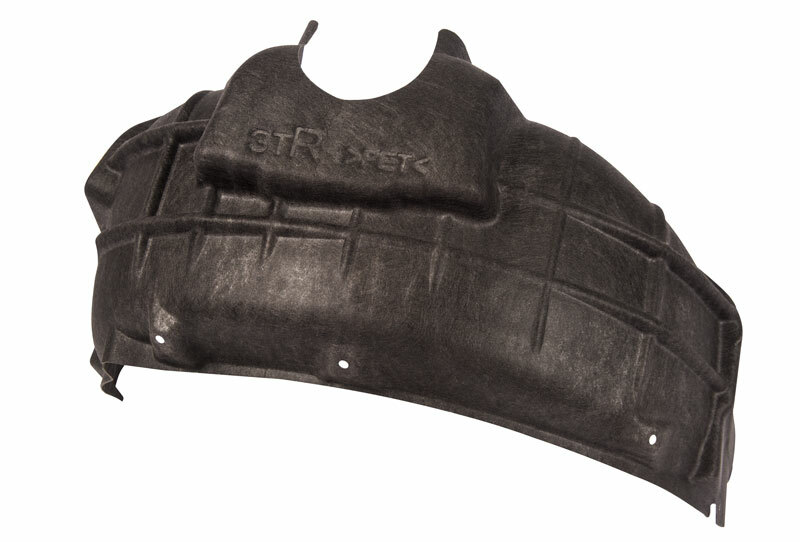 Our versatile trunk system combines high stiffness and deep-draw formability characteristics that allow for single-piece, complex shapes. 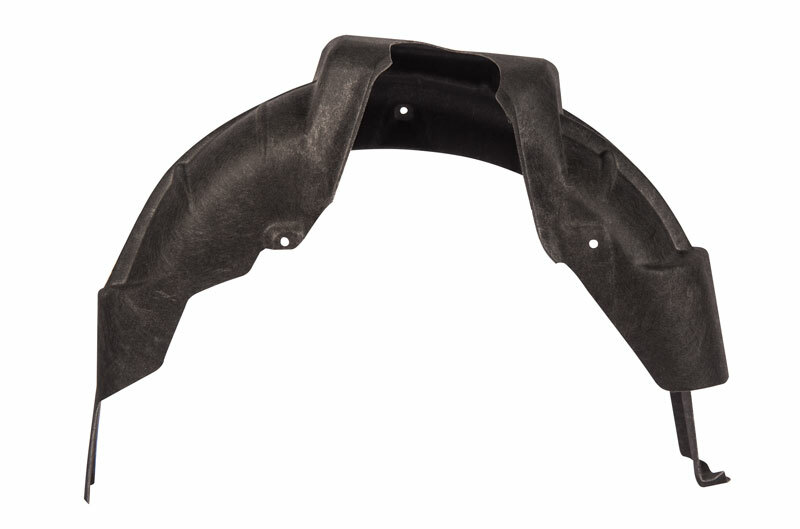 These unique characteristics achieve greater durability, design simplification, and overall customer satisfaction. 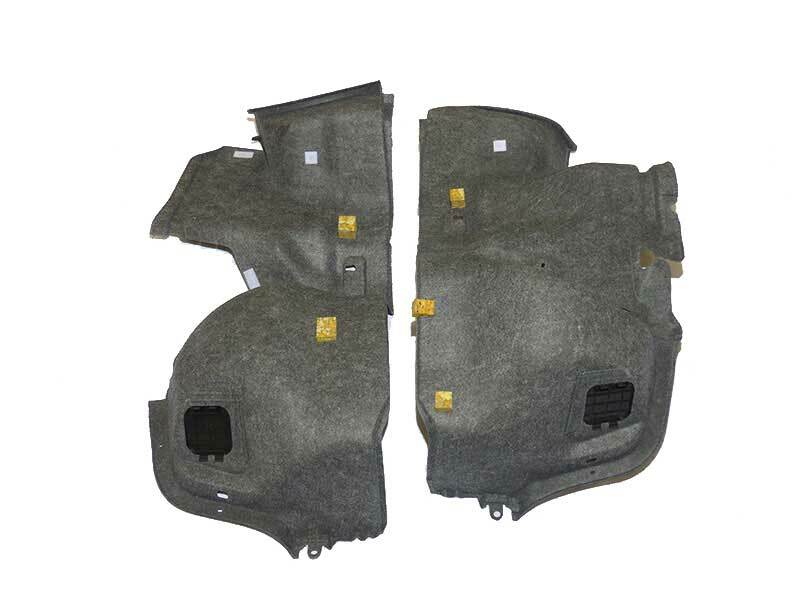 The different conversion processes available at UGN for trunk lining allow acoustic performance tuning to best meet customer’s needs and provide flexible design with multiple face fabric and finishes to best match any trunk styling.